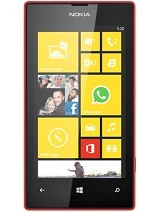 This pone is just awesome..I Love Nokia..
wat should i buy windows phone o a android phone? GSMARENA TEAM, Add wifi hotspot too for this. 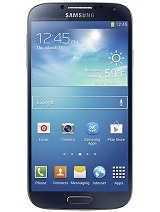 if its true this phone have only 3MP camera, then this phone is overpriced. what about battery life? If this phone can go past a day with 3G signal, I'll go for it! The apps will still go on the background, but for very limited number of apps. can we transfer images, songs & videos through bluetooth??????? lumia 610 can set a new benchmark. windows ph and that too available around 11k india is not bad at all. 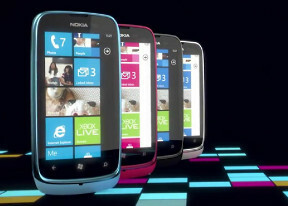 2 months more....thats a long time.Nokia plzzz release it a bit sooner. I currently own a WP7 handset (LG Optimus 7).I,ve had it now for 8 months.I.m switching back to Symbian when my contract expires.Why,well ,over time the OS for me has become bland,boring and sterile.After a while the brightly coloured tiles seem infantile. I do believe Elop is making a big mistake in pinning Nokia,s future on WP7 and failed to grasp the concept that smart phone users like to play and explore their phones.The OS is too restrictive,the battery life relatively poor and its over time just boring. I,m sure this is a great little handset and many people will love it but many will see this as a kindergarden piece.